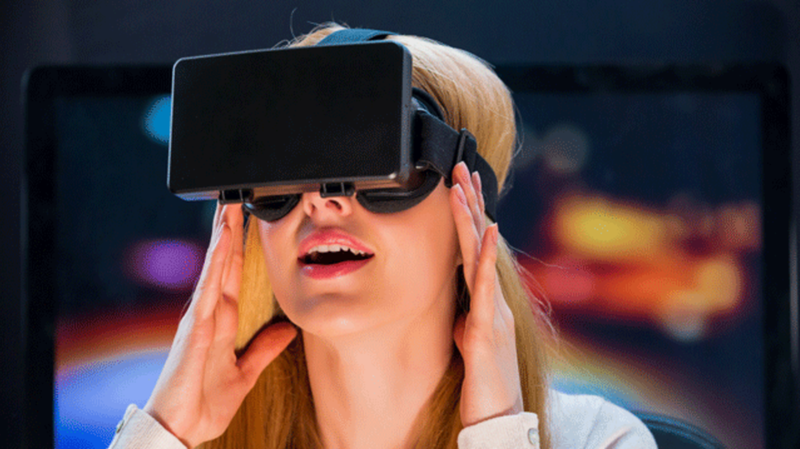 Facebook wants to bring virtual reality to your social media. In 2014, the social media giant bought Oculus VR for $2 billion, and they've since been developing playful ways to integrate the technology into their brand. Now, Facebook plans to introduce 360-degree pictures to your newsfeed, The Verge reports. Users have been able to upload and view 360-degree videos on the site since September, and in the next few weeks they'll be able to do the same with still images. While 360-degree videos are recorded with bulky, expensive camera rigs, Facebook has found a way for anyone with a panorama feature on their smartphone to make 360-degree images. Photos created with a dedicated 360-degree camera or with apps like Google Street View will also be compatible. Users can explore the landscapes on their phone or desktop by clicking and dragging or they can experience it in virtual reality. The photos will also be viewable with both the Oculus Rift and Samsung's Gear VR. There are plenty of cutting-edge virtual reality headsets on the market today, but not a whole lot of VR content for them on social media. Facebook's new photo feature could help usher the site into a virtual era.